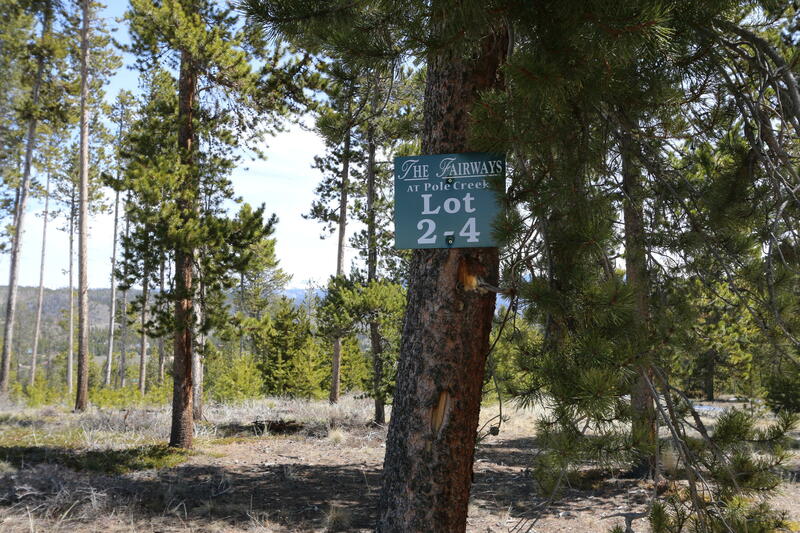 Great opportunity to own a 2.31 acre lot in the beautiful Fairways at Pole Creek neighborhood. 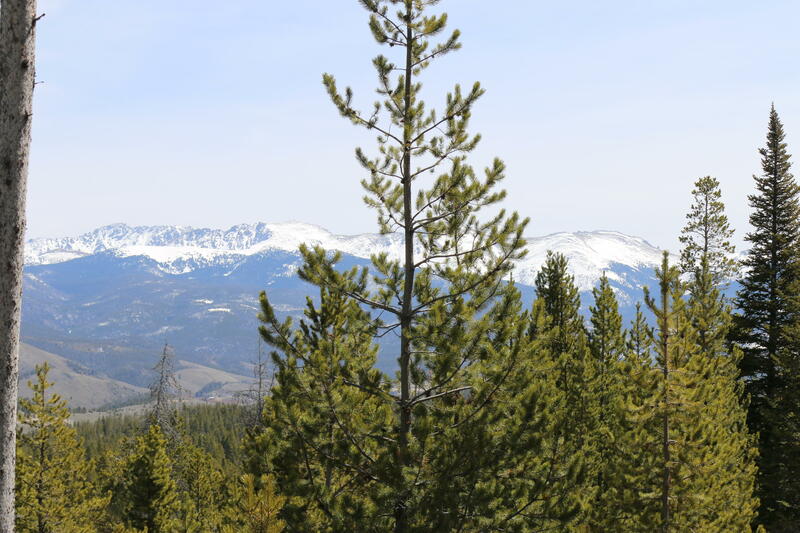 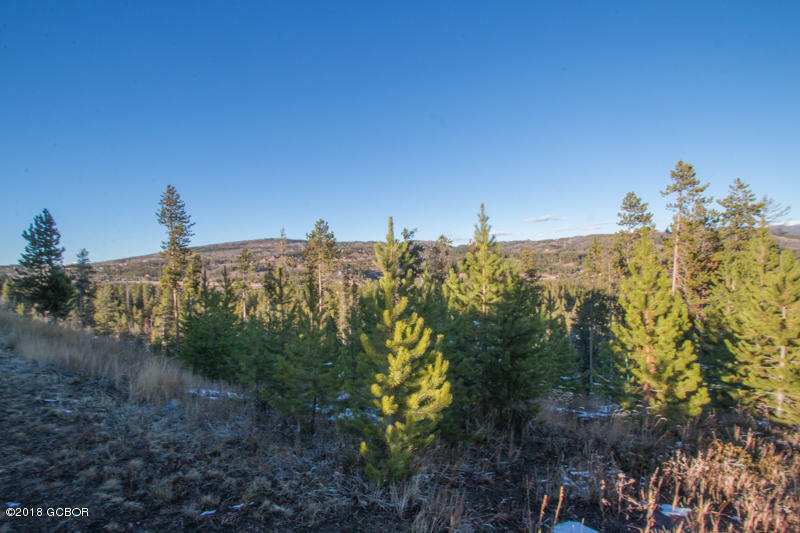 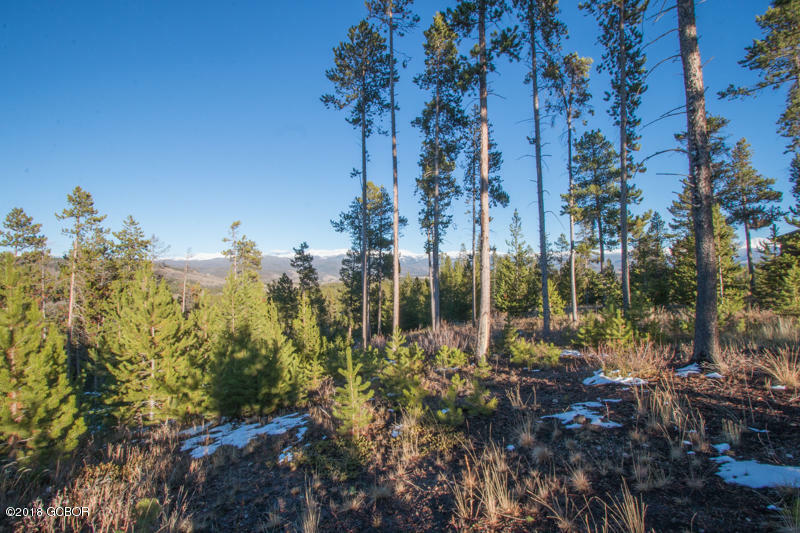 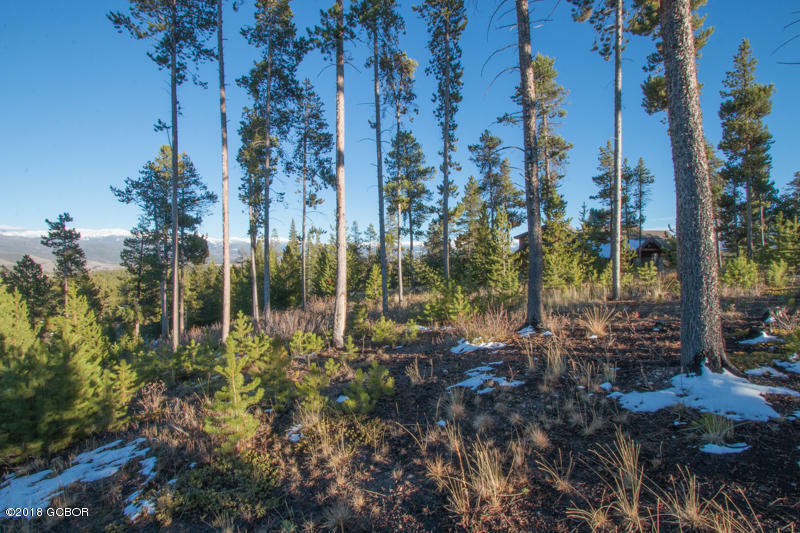 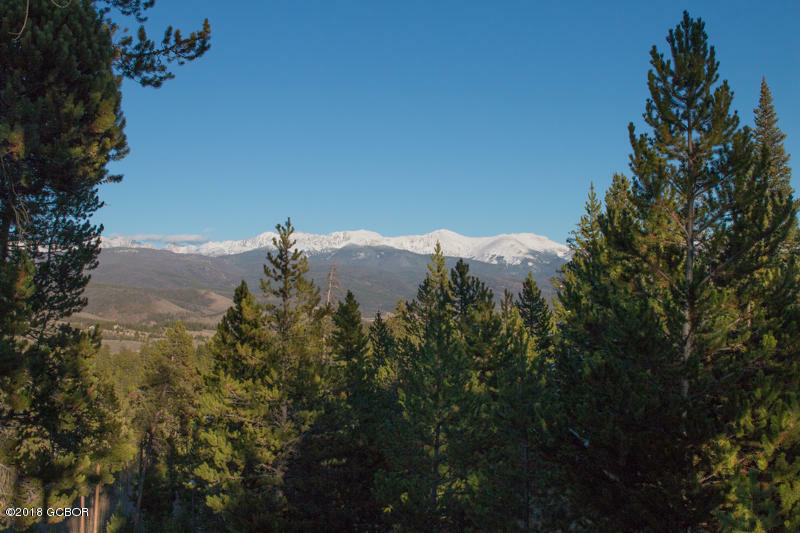 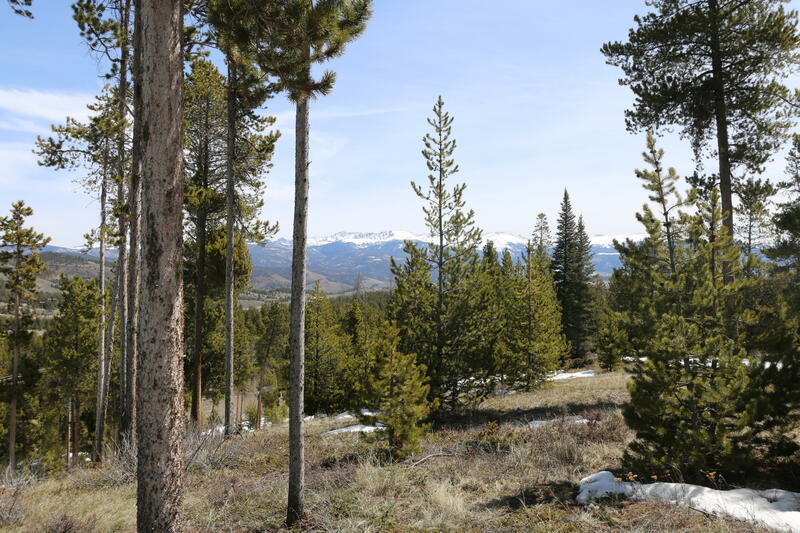 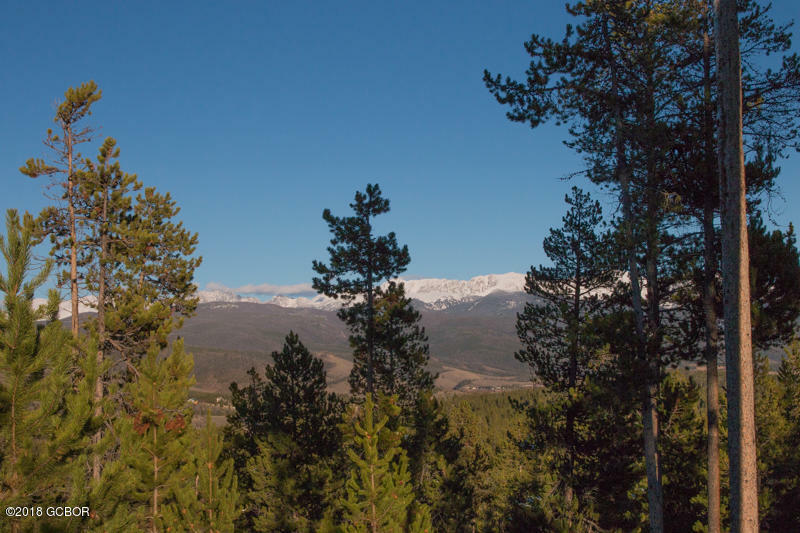 At the end of the cul-de-sac, enjoy privacy with mature trees and superb Continental Divide views. 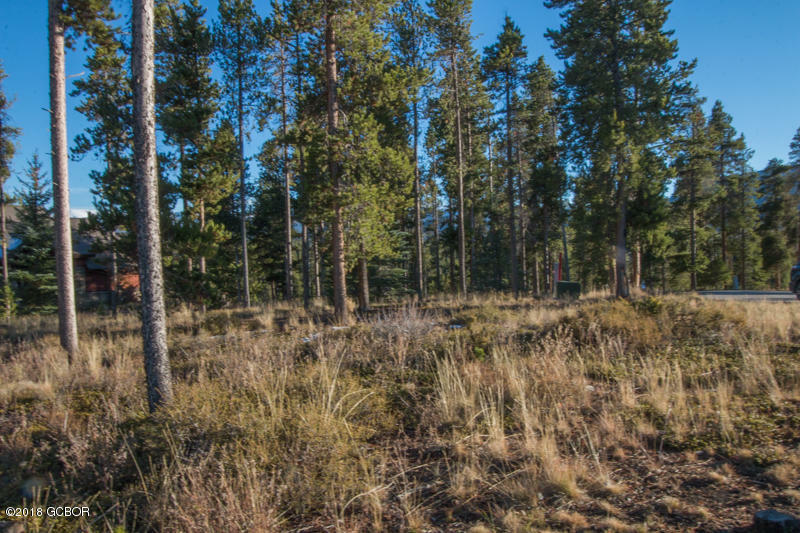 Ideally located at the beginning of the Fairways neighborhood, enjoy easy access to the golf course, cross country skiing, and minutes from Winter Park resort. 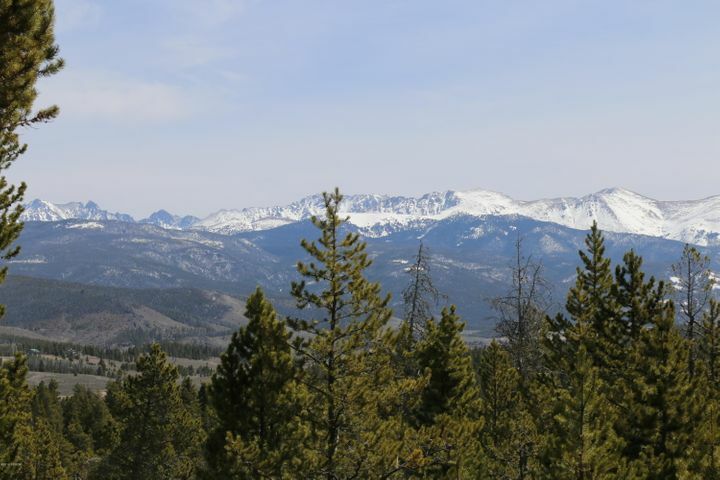 Come walk this lot to appreciate the beauty of it. 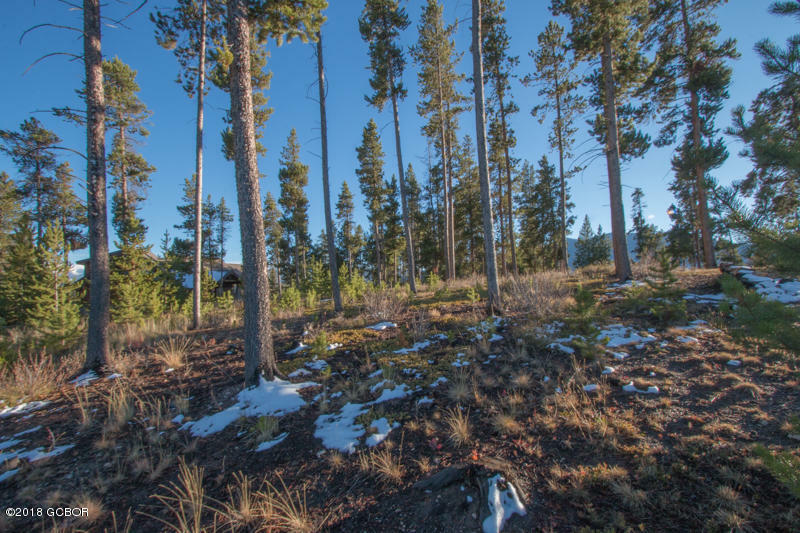 May the forest be with you! 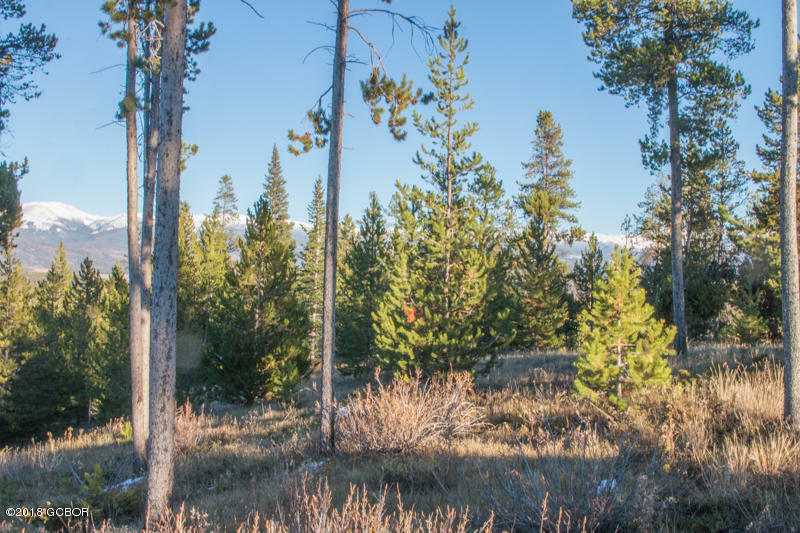 Disclaimer: I have made every attempt to provide accurate information but please note that it is in your best interest to independently verify all statements before making any financial decisions or other decisions. 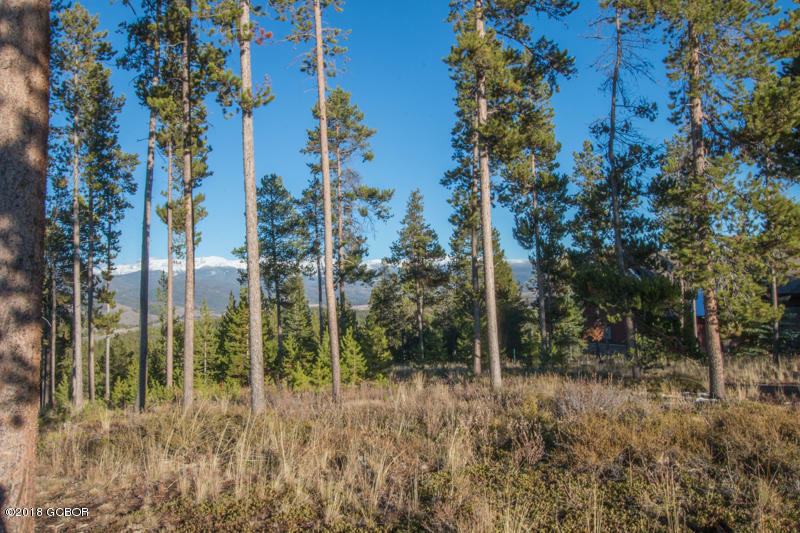 All of the information presented here is meant to help you become more aware of real estate and how it works and is not meant to take the place of professional financial or legal advice, which I always recommend.